The Food and Drug Administration's new webpage names the makers of more than 50 brand-name drugs, some carrying six-figure annual price tags, who are under scrutiny. The agency also lists how many inquiries it has received from generic drugmakers who say they are having trouble getting access to the brand-name drugs. Generic drug companies generally require 1,000 to 1,500 units, such as pills, of a brand-name drug to create much-cheaper drugs with identical active ingredients and effects. 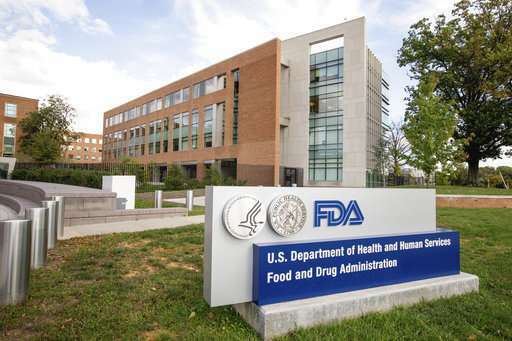 The FDA says brand-name drugmakers sometimes refuse to sell generic companies drugs that may need extra safety monitoring or bar drug wholesalers from selling other medicines to generic drugmakers.